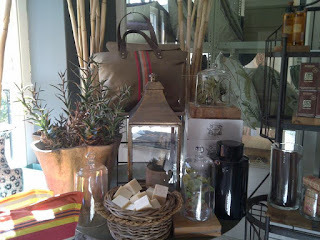 la dolce vita (di Cape Town): Feeling French.....? 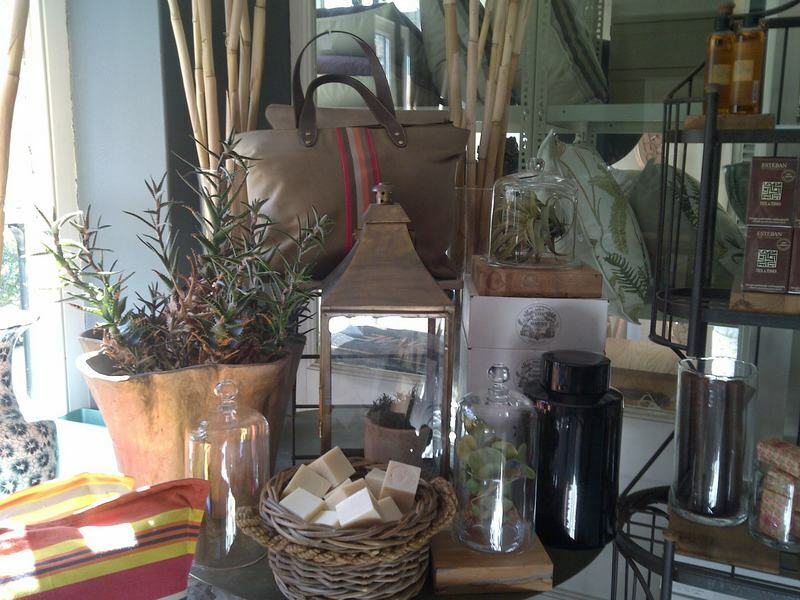 Chelsea Village in Wynberg must be the quaintest (is there such a word?) 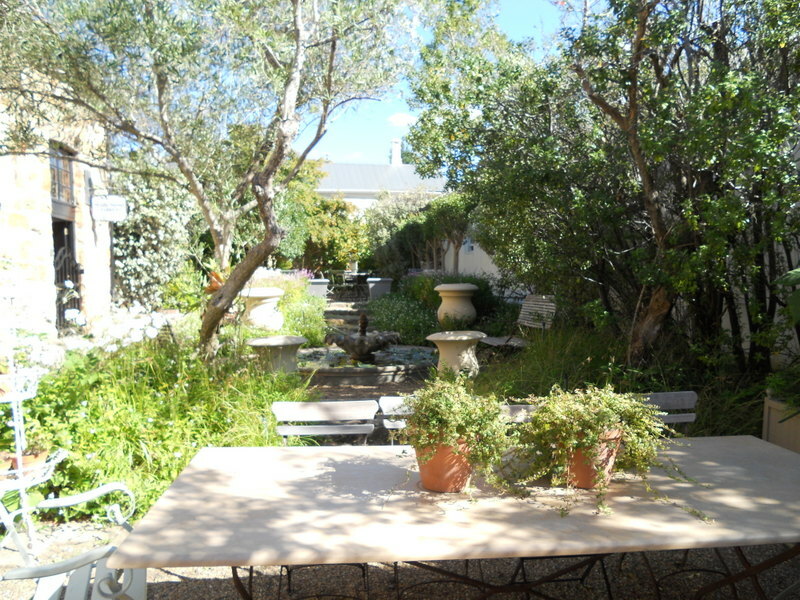 neighborhood in Capetown. 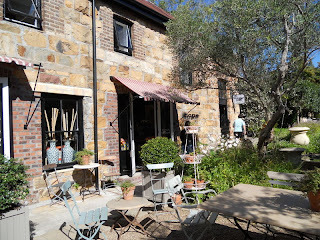 Last week, on one of my many mornings of "discovery" I came across FRENCH ACCENT a little gem tucked in the courtyard behind L'Orangerie and stocking on all things "French" and smelling delicious!! 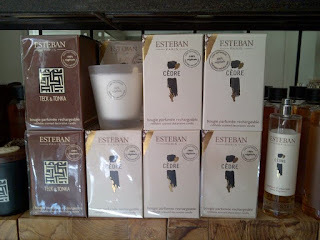 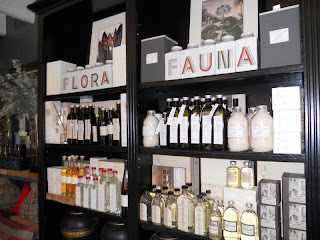 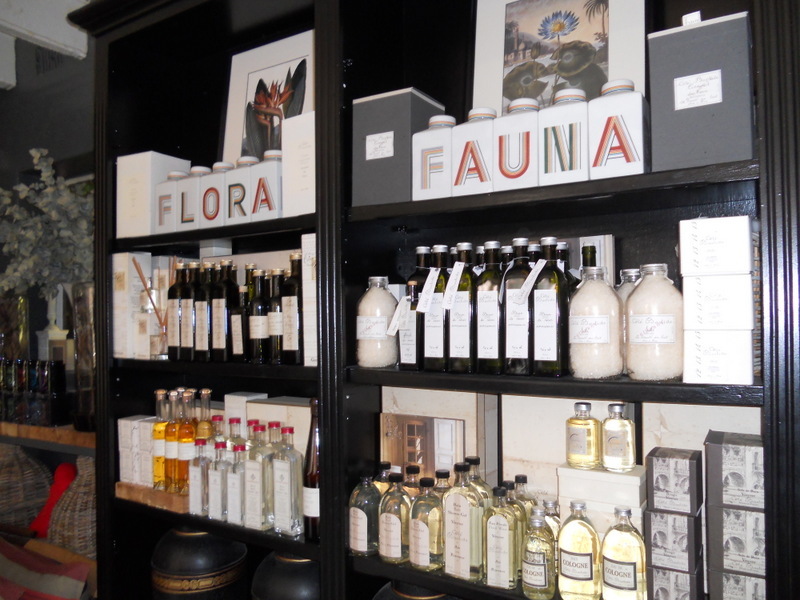 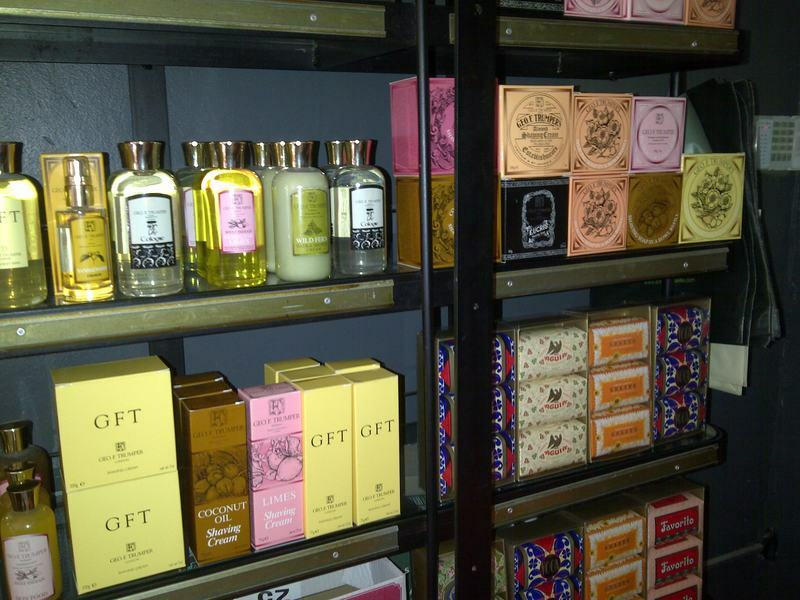 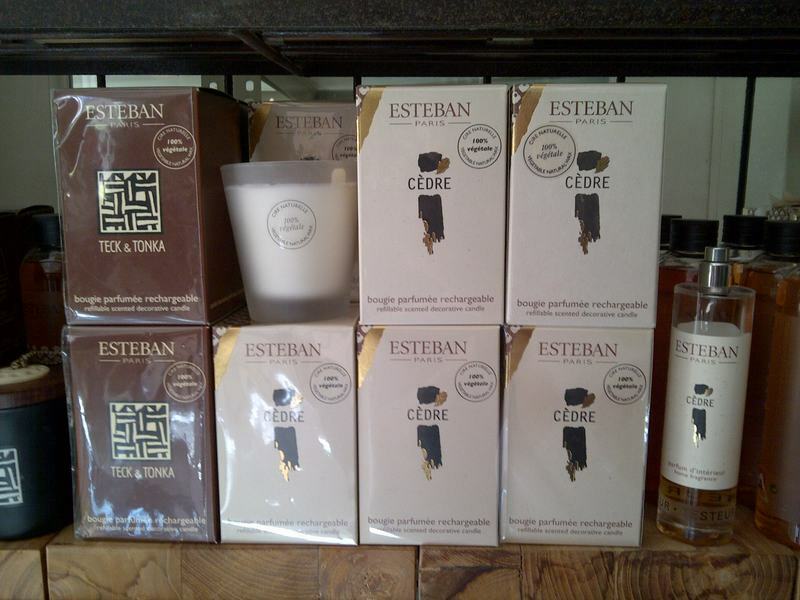 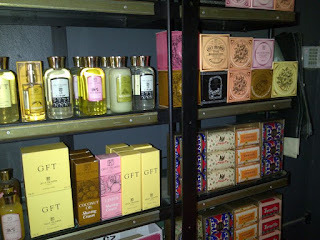 They also stock on luxury teas, Soaps, Shower Gels, Lotions, etc from Italy & Portugal but mainly French of course.